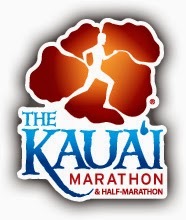 This Sunday, August 31, 2014 the Kauai Marathon will hold it's annual marathon on the southshore of Kauai. Road closures in the surrounding area will be between 5:00am and 2:30 pm. 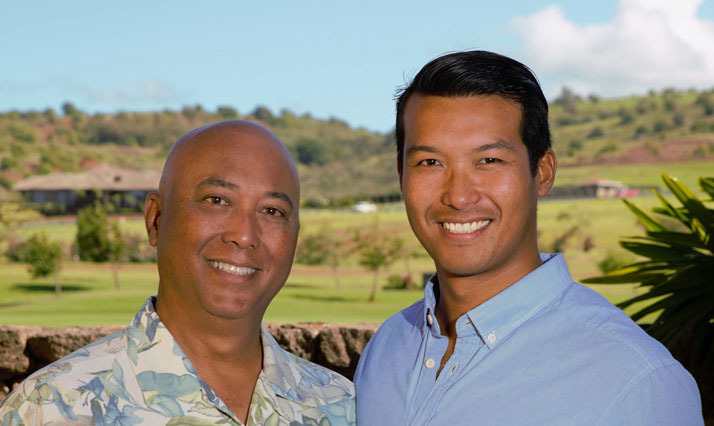 The race begins at 6:00am on Poipu Rd in front of the Poipu Shopping Village. Good luck to all the participants! Have fun and run/walk safe! Enjoy Kauai!